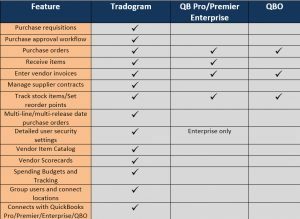 In this two-part series, we’ll take a closer look at Tradogram, which is purchasing and procurement software that works with QuickBooks. 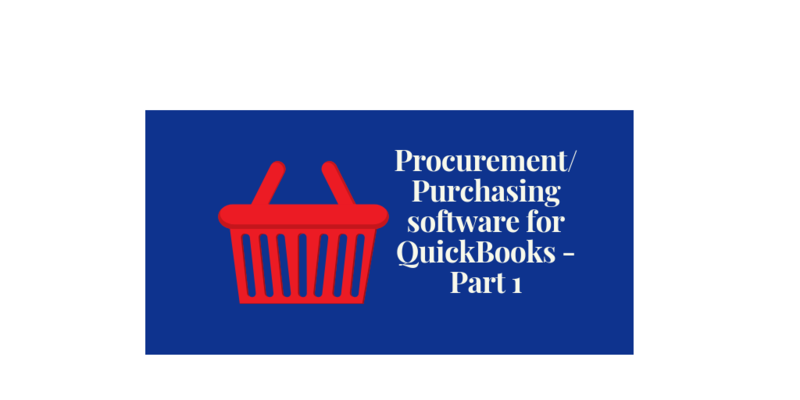 As you may know, QuickBooks Pro, Premier, Enterprise (which I’ll refer to as the desktop versions) and Online (QBO) all have basic purchase order capability. 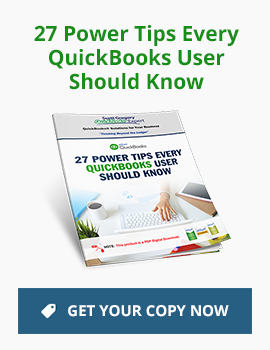 In QuickBooks desktop and QBO, you can create and track purchase orders to your vendors. I’ve put together this handy comparison chart that identifies key needs when it comes to purchasing and procurement. Here are some additional insights into the various procurement and purchase order functionality listed in the table above. Purchase approval workflow – the ability to customize your approval hierarchy and have it set up in the software so that users just submit and wait. Decide whether you want to assign approvals on purchase order, requisitions, invoices, or even expenses. To further enhance control, approvals may be set based on amount thresholds, item category, and/or department. Receive items – “Checking in” goods when they arrive at the warehouse or other location so that the inventory on-hand counts can be updated properly. Enter vendor invoices – where the rubber meets the road in the accounting department. The process of comparing the vendor invoice to the purchase order and receiving details. Helps make sure there is no monkey-business, overcharges or other unapproved charges from the vendor. STARTING TO SEE WHERE QUICKBOOKS PURCHASE ORDERS ARE PRETTY BASIC? Multi-line/multi-relesase date purchase orders – a need of many businesses where they have multiple line items within a given PO, with each line item requiring a different delivery date. Alternately, it could be the need to release a single item over multiple dates. In part two of this series, we’ll continue with a review of the remaining items in the table above.